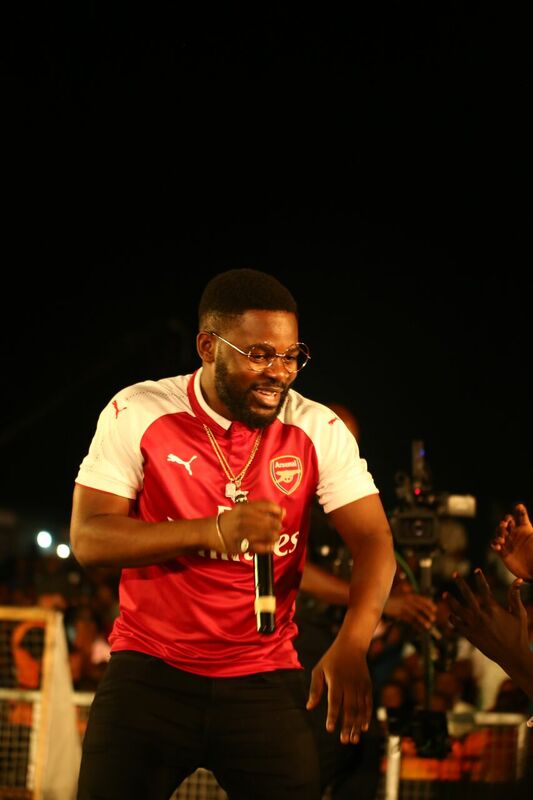 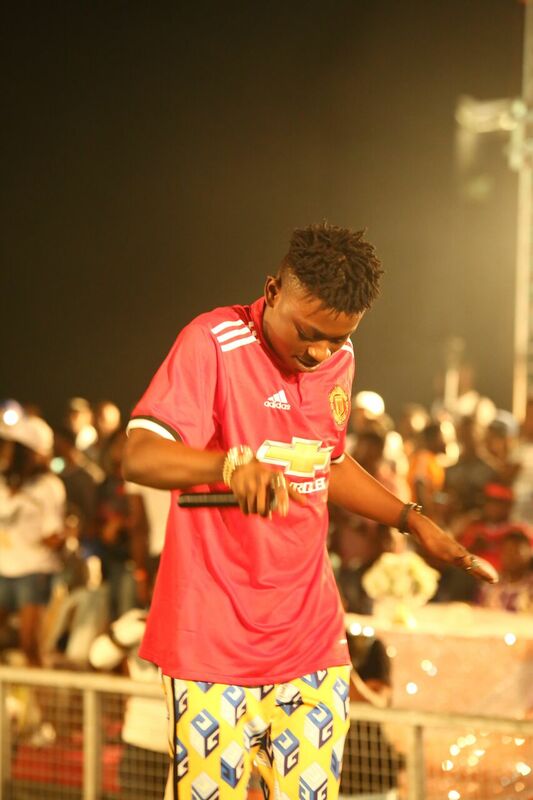 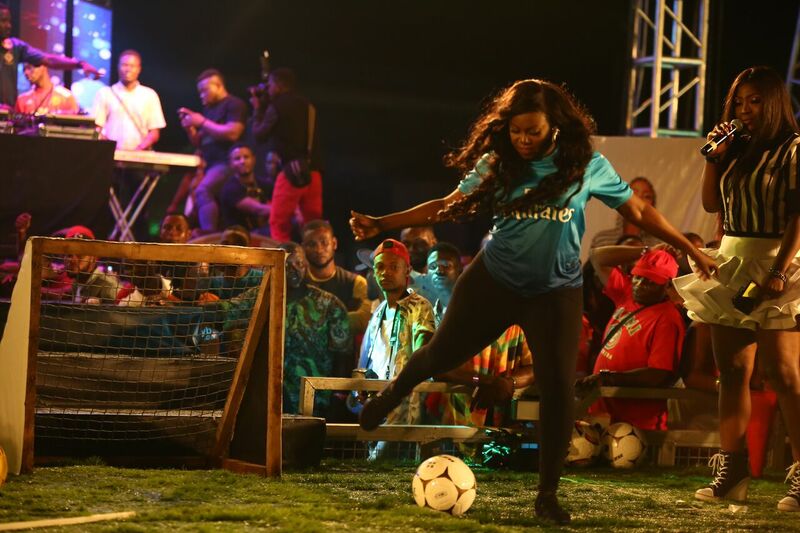 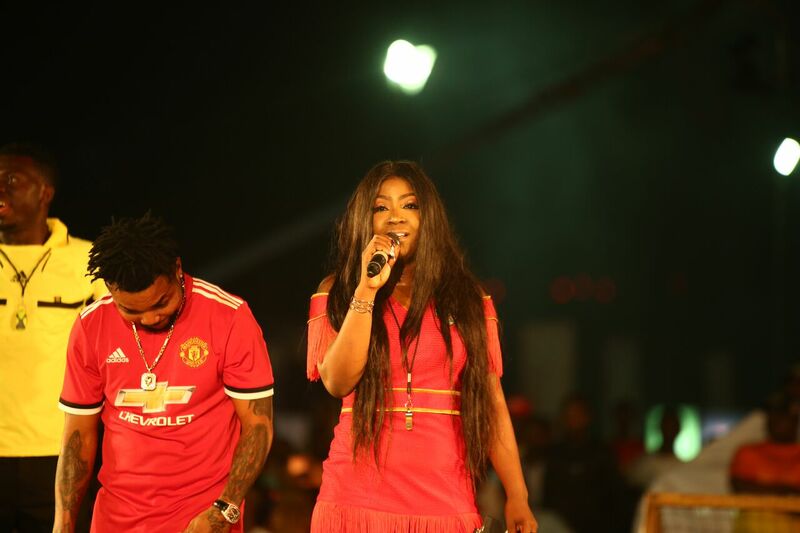 It was a glamourous evening on the 9th of December, 2017 at the Merrybet Celebrity Fans Challenge (The Island Revenge) Event held at the Barbeach, Victoria Island, Lagos. 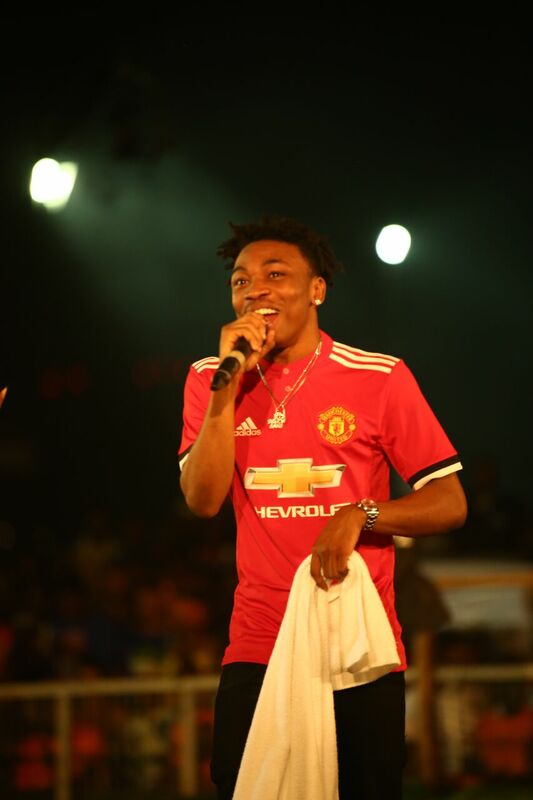 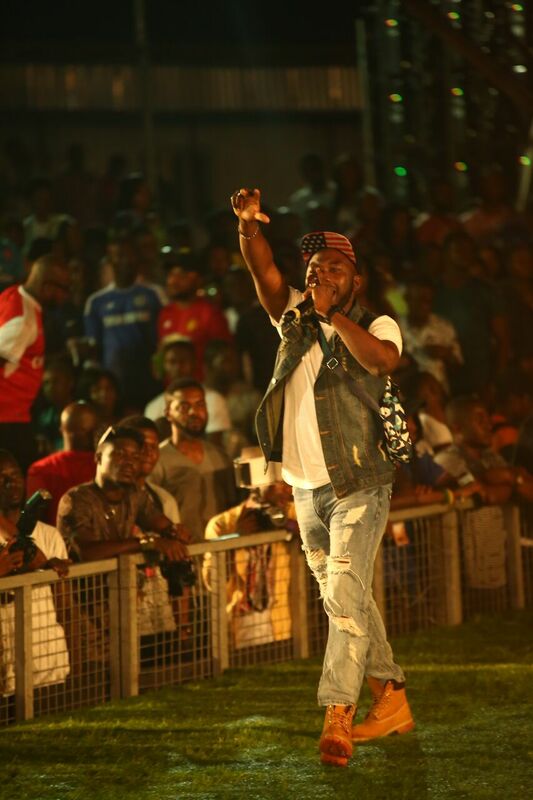 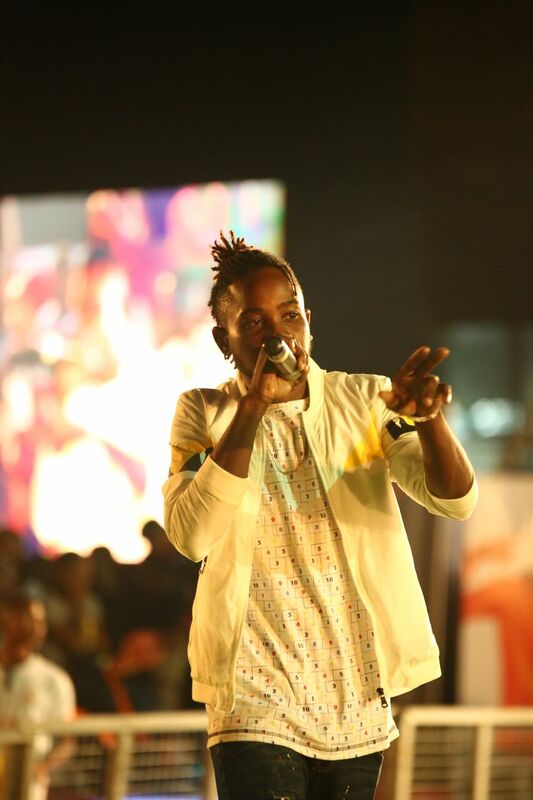 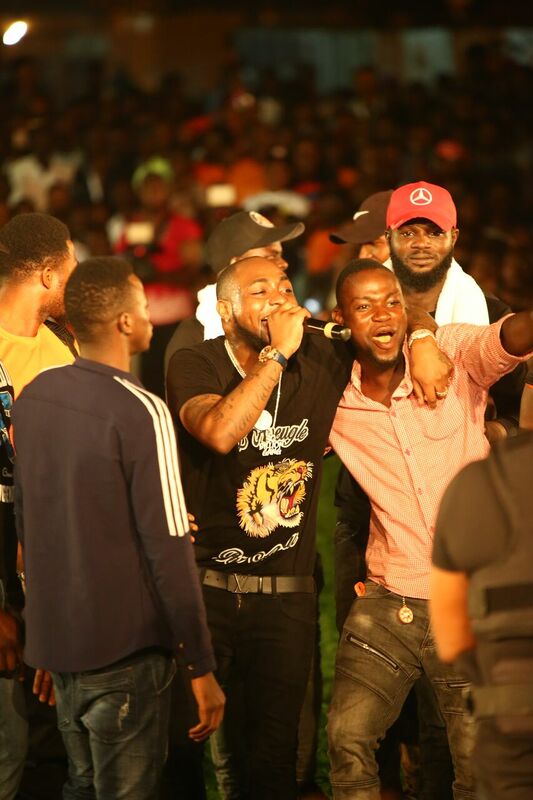 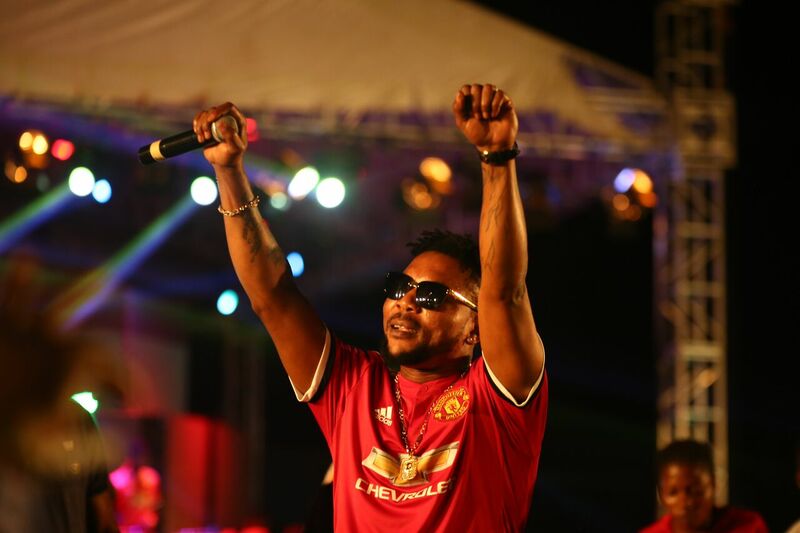 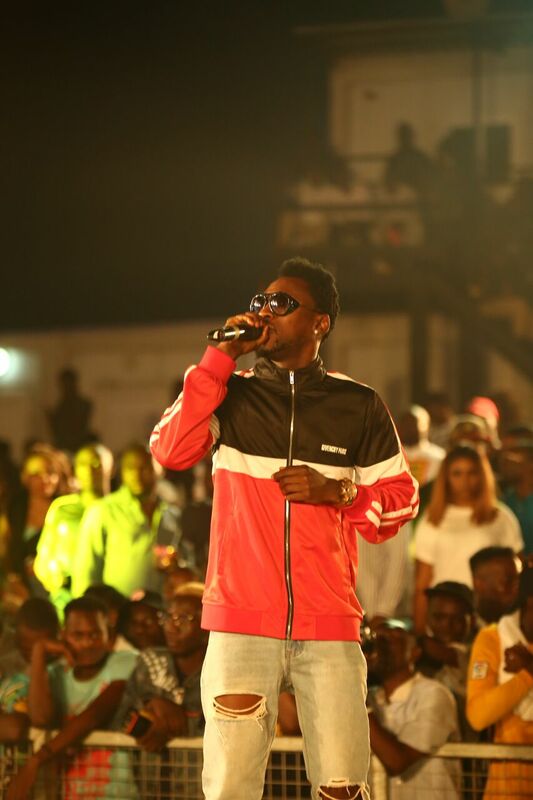 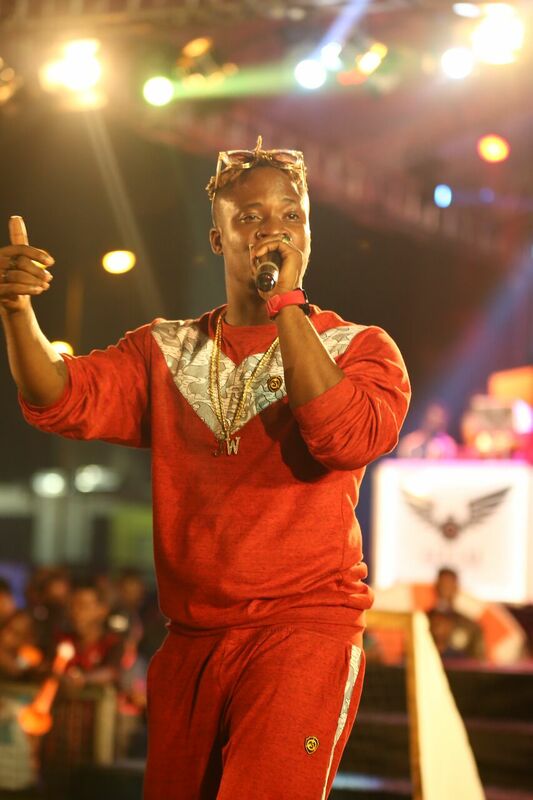 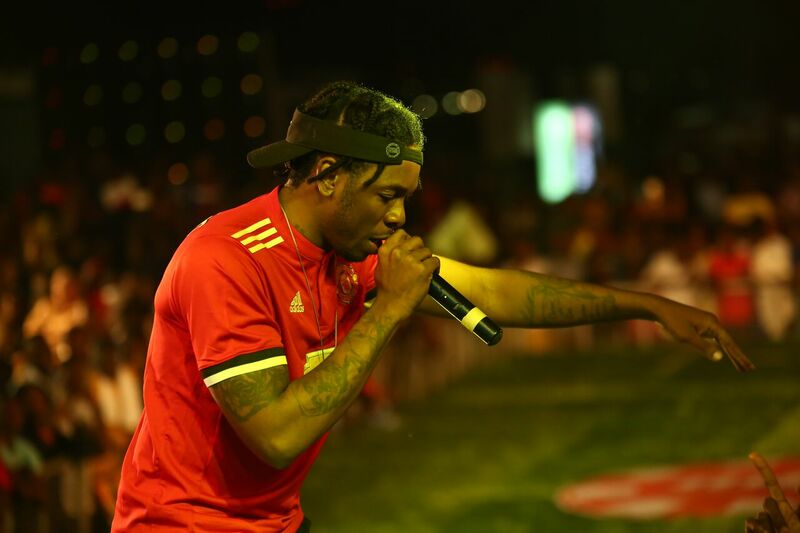 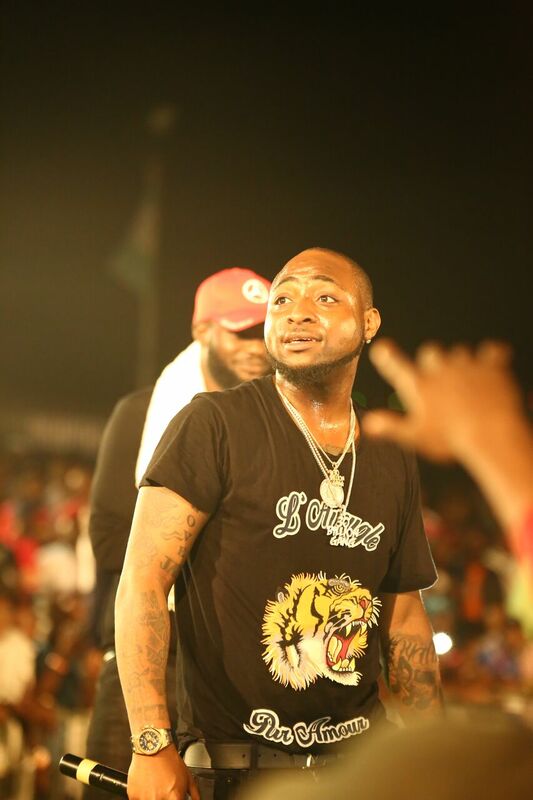 This remarkable gathering that held 10,000+ crowd was overwhelming having the likes of Davido, Runtown, 9ice, Oritsefemi, Mr. P, Niniola, Skales, Falz, Charles Okocha (Amoshine), Denrele Edun, Josh2funny, Olu Maintain, Mr. 2kay, Mayorkun, Terry Apala, Orezi, Woli Arole, Obesere, Air Boy, Ric Hassani, Jaywon, Qdot, Toby Grey, & many more on one prestigious stage. 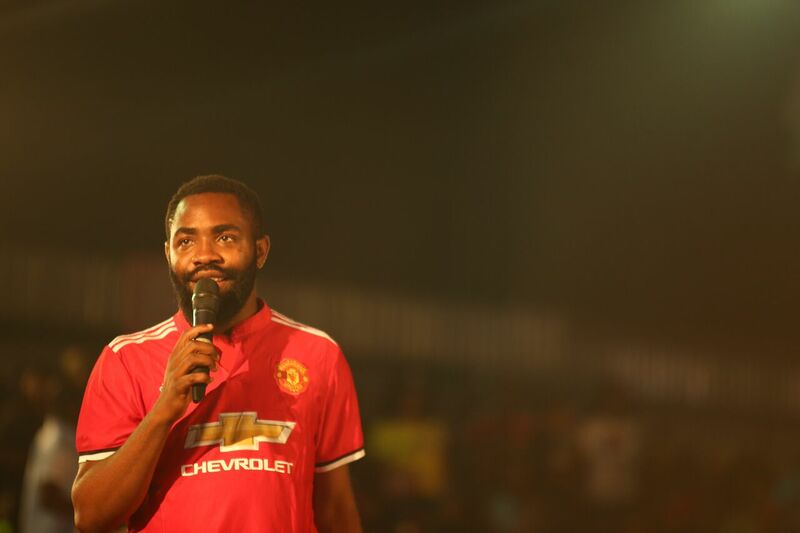 Hence, this event hosted by Kiibati Bankole, Akpororo & Funnybone was a delightful one, full of Music, Comedy, Football, Sport Games, & also Ram Sports. 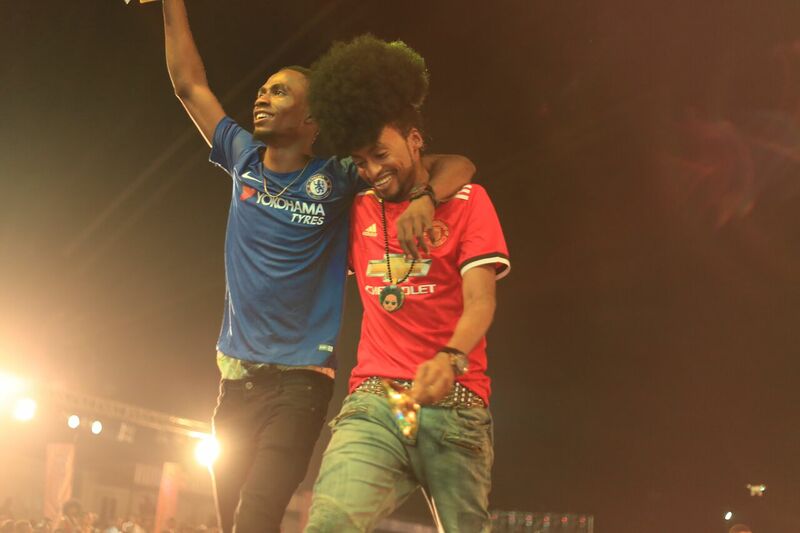 History was made with reloaded Music blast from DJ Michael Andre, DJ City & DJ ECOOLand the vibes remain burning at same frequency from beginning till dawn as the Super Hype Man Dotun was energetically scintillating, alongside Lagabaja MC & Givenchy. 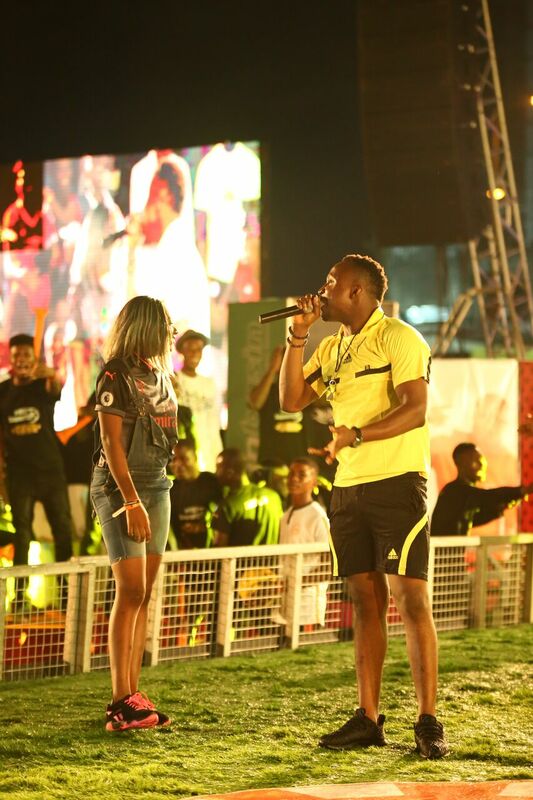 The Event powered by Merrybet Gold was Endorsed by the Lagos State Government and proudly supported by Super Sport, DAMI ADENUGA WORLD, Planet TV, Brila FM, LASAA, DMT Toilet, Ariiya Tickets, Onsele, Genesis Cinemas, Naijaloaded, Yabaleft, KraksTV, Tastee Fried Chicken, SuperXclusive, NotJustOK, & You!